Forever Communications, home of the Beaver, WUHU and The Willie Network, is a great place to work and we have a bunch of fabulous employees that help make it that way. Some are so good that we hope they’ll stick around….FOREVER! 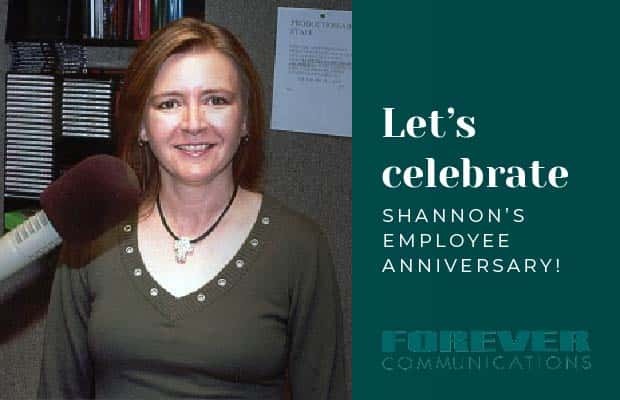 Celebrating their 27th Anniversary as a part of the Forever Family is Shannon Presley, on-air personality and webmaster for Forever Communications. 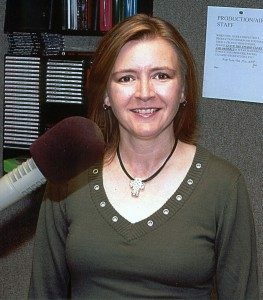 We appreciate our employees for the great job they do in helping to bring music, fun, information and entertainment to our wonderful listeners! Thanks for being part of the Forever Team Shannon!